Hours are different for the Cesar Chavez Day holiday. 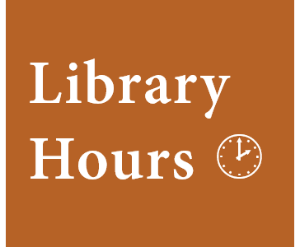 On Thursday, March 28th, we close early so our hours are 8am-7pm. On Friday, March 29th, we are closed. Hours are different for the President’s Day holiday. On Sunday, February 17th, we close early so our hours are 11am-5pm. On Monday, February 18th, we are closed. Hours are different for the MLK Day holiday. On Sunday, January 20th, we close early so our hours are 11am-5pm. On Monday, January 21st, we are closed. Hours are different for the Thanksgiving holiday. On Wednesday, November 21st, we close early:our hours are 8am—5pm. On Thursday, November 22nd and Friday, November 23rd, we are closed. Hours are different for the Veterans Day holiday. On Sunday, November 11th, we close early so our hours are 11am-5pm. On Monday, November 12th, we are closed. Hours are different for the Labor Day holiday. On Sunday, September 2nd, we close early so our hours are 11am-5pm. On Monday, September 3rd, we are closed. On Wednesday, July 4th, the Law Library is closed for the Independence Day holiday. On Monday, May 28th, the Law Library is closed for Memorial Day. Weekend hours are unaffected by the holiday. 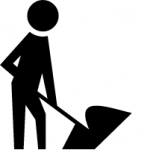 Renovations and improvement projects require that the law library close from Thu. May 10 through Sun. May 20. UCI Law students can use Law 3750 and MPAA 408 as a place to study, and can email research help requests to refdesk@law.uci.edu. All other visitors are welcome to go to Langson Library. 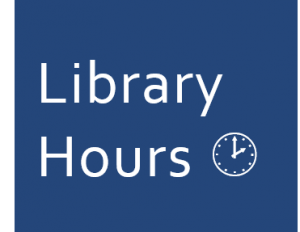 The Law Library reopens on Monday, May 21 with summer hours.